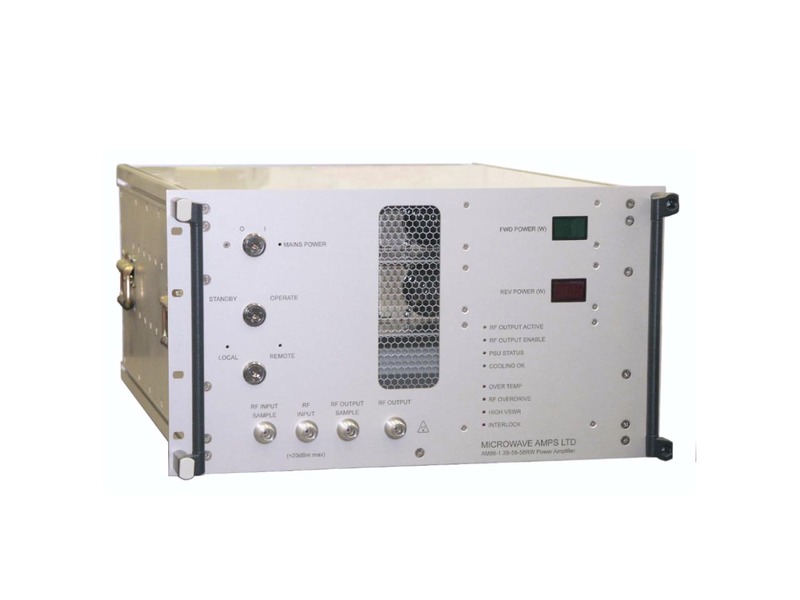 We provide the Microwave Amps range of standard and customer specific power amplifier products and systems using the latest advanced semiconductor technologies. 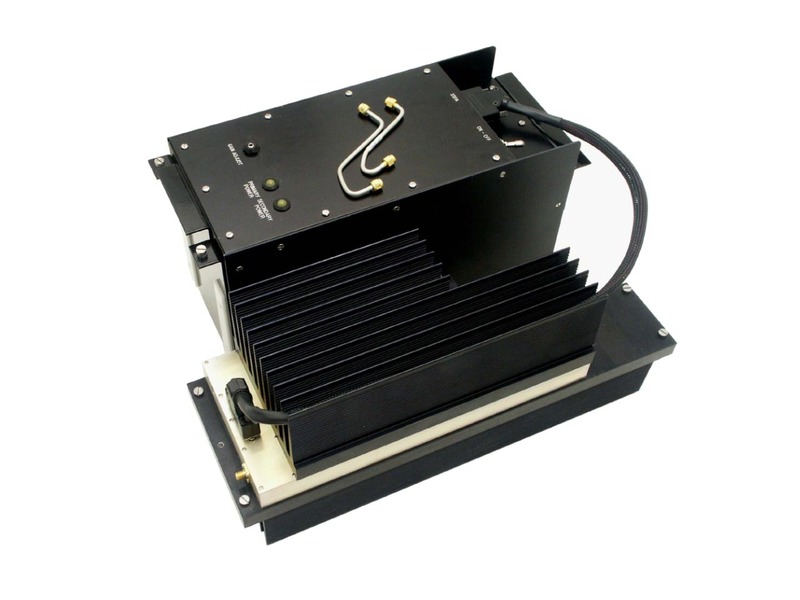 The frequency range goes up to 20GHz with output powers to 14kW CW. 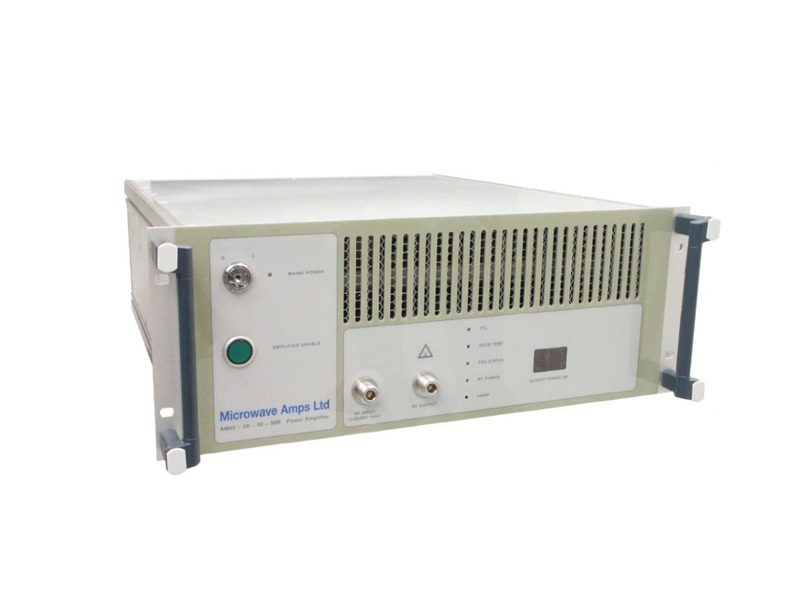 Microwave Amps Ltd is ISO 9001 certified and specializes in the design and manufacture of GaAs FET, LDMOS and wideband GaN based Microwave Amplifiers. 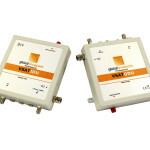 They are a leading supplier of high quality, cost effective LNAs and general purpose amplifiers as well as SSPAs including extended Ku-Band power modules up to 40-50W. 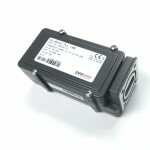 In L band and S band the range of power levels goes up to 14KW, CW or pulsed. Their experienced engineering team uses CAD tools and well proven manufacturing techniques combined with the latest advanced semiconductor technologies to offer the most up to date solutions to customers' requirements. Considerable stock holding of microwave materials and components enables MA Ltd. to design and produce prototypes as well as production quantities in the shortest of timescales. Their fully equipped test and measurement laboratory provides alignment and test capability together with 100% burn-in screening for their wide product range, with frequencies of up to 20GHz and output power up to over 14kW CW. Calibrated network and spectral analysis, noise and power measurement, ensures that you get a product fully tested for compliance and quality, be it for a single standard amplifier, or a large quantity of custom designed sub-systems. 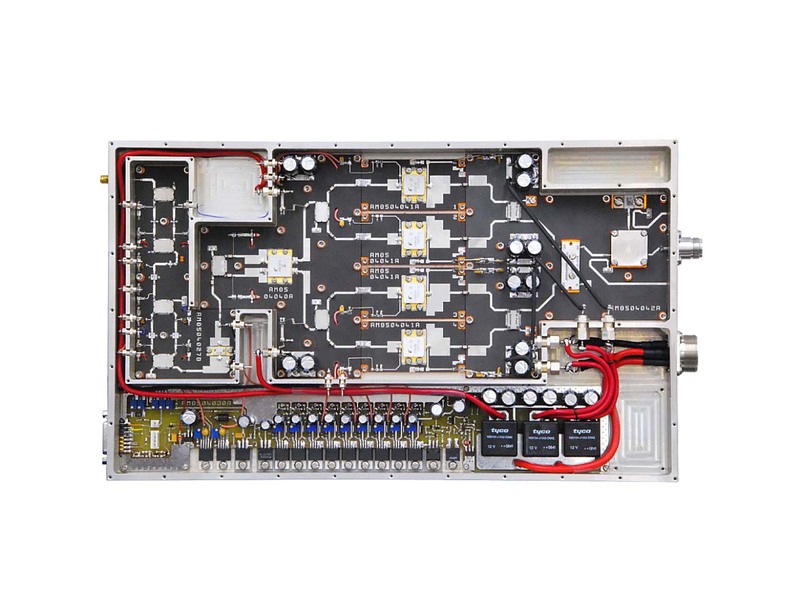 Whether you require amplifier modules, bench-top or rack-mounted models from the standard range or custom designed, MA-Ltd is the right choice for performance, price, fast delivery and durability. Please contact InterTronic Solutions with your specifications.